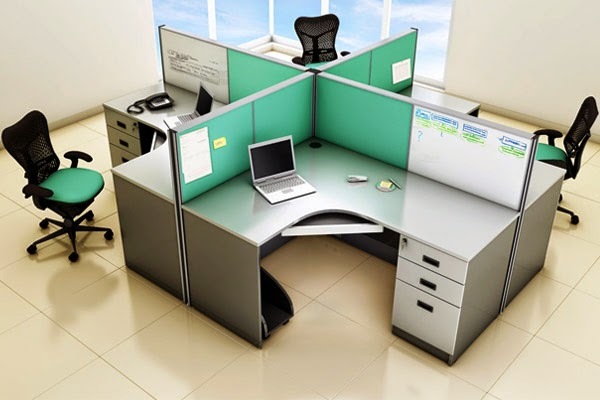 6 Reasons switching to Modular Office Furniture is a Good Idea! All the small business owners in your circle are switching to modular office furniture these days. In your workplace, the number of employees has gone up, your work orders are piling up, and the future is bright. Re-doing the office furniture has been on your radar too for a while now, and perhaps the time is ripe for it. But you just can’t comprehend the fuss over modular office furniture. What makes it better than traditional furniture? The very idea of modular furniture is to provide space optimization. Clever designs, smart adaptations in the construction and the ability to align functionality with each piece of furniture are features that truly differentiate modular from traditional. In any case, with the costs of real estate skyrocketing, everybody could use the principle of doing more with the space you already have, right? Why do you want to remodel your office? To improve its appearance, wow your clients, attract better talent, right? 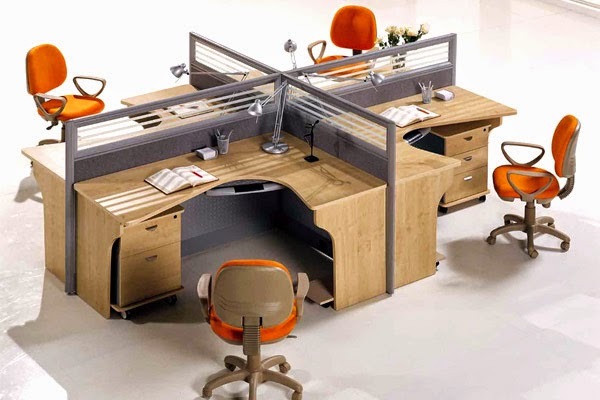 Modular office furniture never fails to impress, because it is chic, stylish and neat. Besides, it is available in a huge variety of designs, material, colors and patterns. The inherently accommodating designs allow for a number of functionalities to be carried out. In fact, there are options in even for doors and windows, with beautifully patterned wooden frames lending themselves rather well to the overall look. How many times have you seen employees wasting time because they could not locate a file amidst all the papers strewn about? 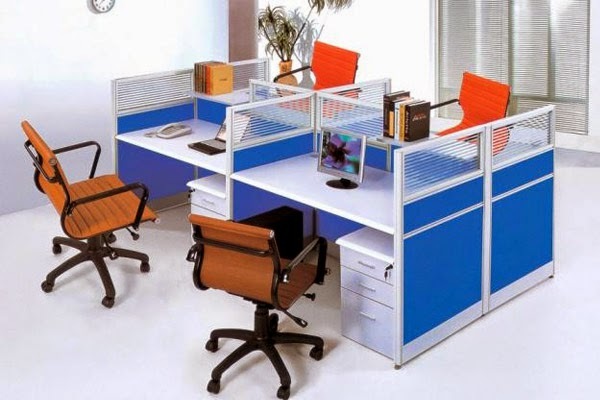 Modular office furniture has a definite edge above traditional, because it enables much greater in-built storage space. As a result, it becomes a simpler endeavor to organize and file important papers, files, and stationary and save precious time in the process. You are a stickler for cleanliness. But no matter how much you try, the “squeaky clean” look is never achieved. The inordinate amount of space your current office furniture occupies is bound to result in a cluttered, tired, shabby appearance. Modular pieces of furniture raise the cleanliness and hygiene factor by several degrees due to the ease of navigation they bring. Say you decide to move to an adjoining building some day because you just need a larger office now. 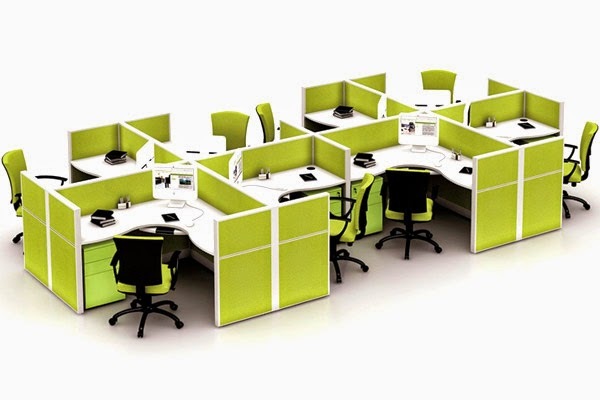 Having modular office furniture will give you a distinct advantage at this stage. Not only is it more lightweight than traditional furniture, but also it can be disassembled – and that too quite swiftly. This makes it much more conducive to transportation and mobility. 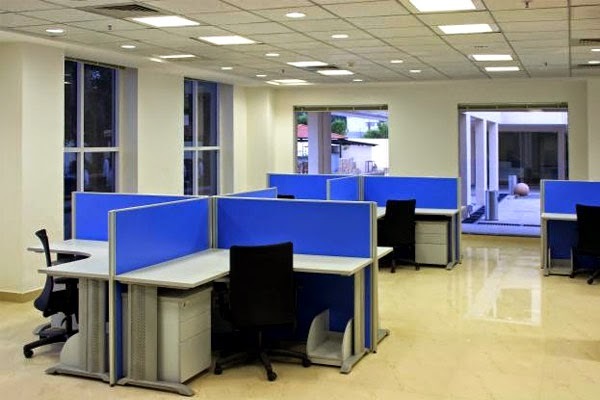 Most reputed manufacturers of modular furniture pay particular importance to features that aid comfort so as to boost overall productivity of the occupant. 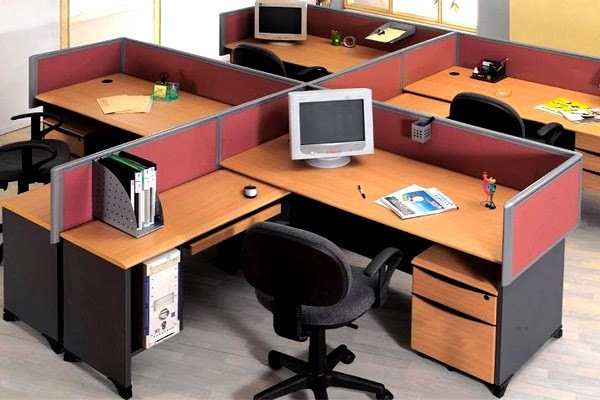 Various adjustments for height and otherwise, in chair units etc are common at workstations designed in modular furniture styles. You are likely to have a bunch of thankful employees should you opt for these! Chances are, once you adopt modular office furniture, you might be tempted to even try a spanking new set of modern bedroom furniture with clever features for your home!